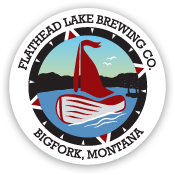 You may have already heard, but Flathead Lake Brewing Co. is turning 15 this February! In addition to our FLBC’s 15th Anniversary Celebration, we have also put together the Tour of Bigfork as our way to say thank you to the community that has supported us since 2004. What is the Tour of Bigfork?  Grab a card and stop into the locations that currently carry our beer + are open for the month of February, order a FLBC beer, ask your bartender to stamp your card, and get closer to winning! You can pick up your Tour of Bigfork card at the FLBC Pubhouse or any of the participating locations: Showthyme ACT II, V.F.W. Post-4042 Bigfork, Great Northern Gourmet Restaurant, SakeToMe Sushi Bigork, The Garden Bar, Montana Bonfire, The Sitting Duck Bigfork, and Papa’s Casino and Liquor. If you get 4 stamps, bring your card back to the FLBC Pubhouse and we’ll buy you a FREE BEER. 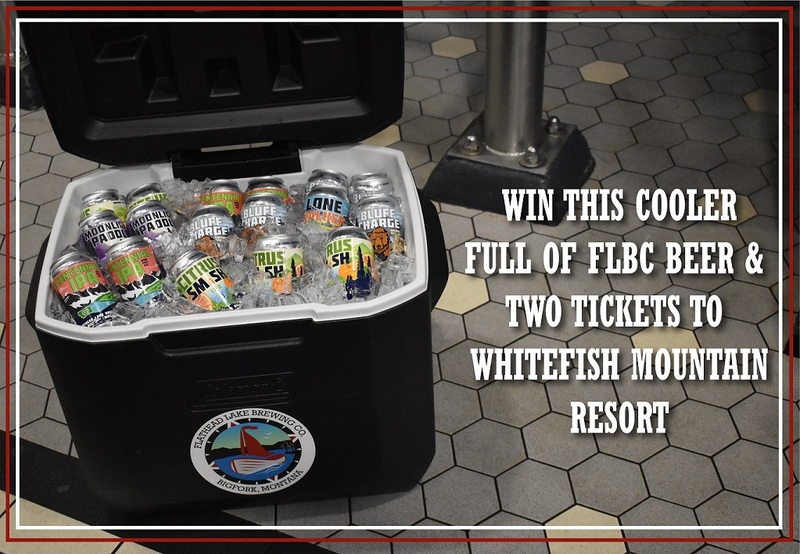 Get all 8 stamps and bring your card back to the FLBC Pubhouse to be entered to win a COOLER FULL OF FLBC BEER + TWO LIFT TICKETS TO WHITEFISH MOUNTAIN RESORT (tickets sponsored by REI). Who doesn’t love free beer and trips to the mountain?! The Tour of Bigfork runs from February 1st to February 28th, so we encourage you to spread out your stops throughout the month! Drawing for grand prize will take place on Monday, March 4th. Must be 21+ to enter.